It’s one of the most important traits found in good leaders. They lead by example. Never is this more important than when the leader is working a flexible schedule. 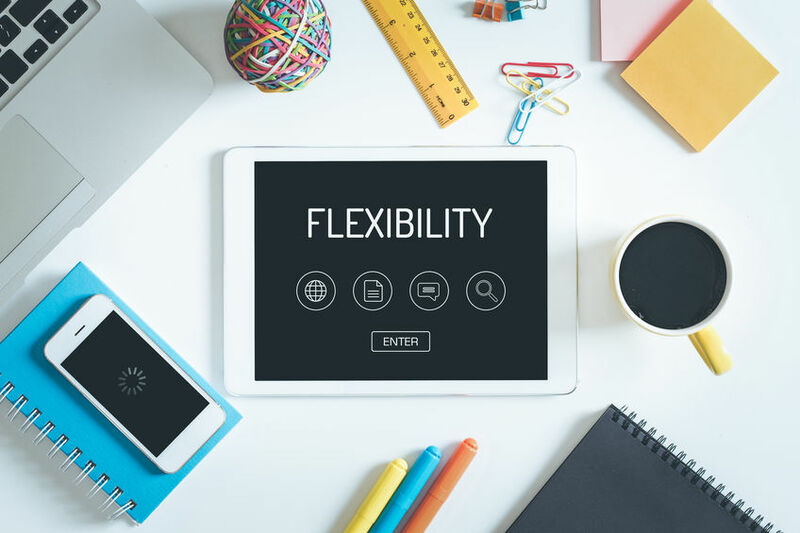 The fact is there are certain behaviors necessary to successfully working a flexible schedule. And, if you’re managing a team while working a flexible schedule, it’s your responsibility to model these behaviors to interrupt flex stigma and unconscious bias, and set the tone for the rest of your team. While leaders play a pivotal role in ensuring the success of the flex initiative, the responsibility should be shared with the entire team and leaders must be able to trust their team. As Dell’s Global Director of Human Resources, Mohammed “Mo” Chahdi, explains, “In a flexible work environment, leaders must make a conscious decision to trust their team members and to hold them accountable for their outcomes, rather than trying to control them on a day-to-day basis.” Dell has demonstrated a clear commitment to flexibility as a key component of its culture and their leadership team has led the initiative by working remotely and modeling the behaviors that give it legitimacy. Manar Morales serves as President & CEO of the Diversity & Flexibility Alliance - a think tank dedicated to helping organizations create high performance cultures that advance diversity and workplace flexibility. Manar is a frequent speaker on women's leadership, workplace flexibility, diversity and inclusion, and individual strategies for success. A former employment litigator, Manar has litigated in federal court, before federal administrative agencies, and in arbitration, in addition to serving as an adjunct faculty member at Georgetown University.